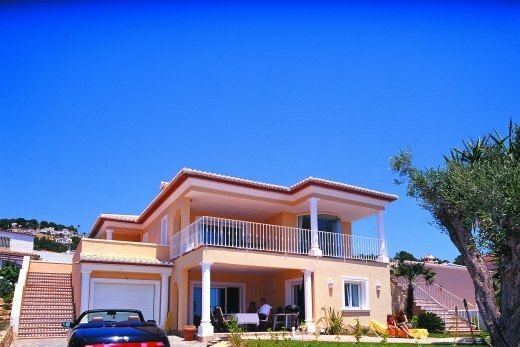 We have been building and selling properties in the North of the Costa Blanca, Spain since 1987. Many people dream of buying a property because it is a holiday villa or a villa for permanent residence on the Costa Blanca, Spain. 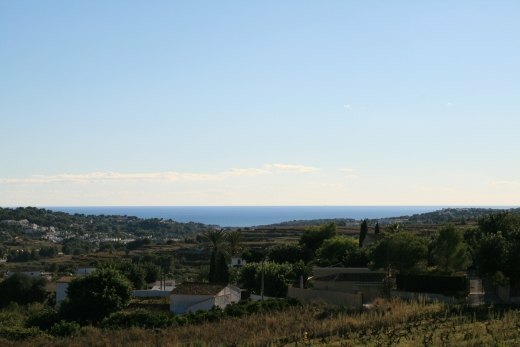 We can offer you all the relevant information about the purchase of the property and also in our new construction on the Costa Blanca villas. 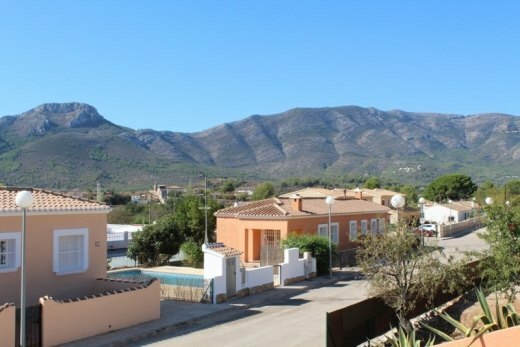 Our properties and villas are found mainly in the regions of Calpe, Benissa, Jávea, Moraira and the romantic Jalon Valley in the North of the Costa Blanca.